As dream jobs go, to spend your days photographing lions, cheetahs, and leopards in the wilds of Africa could possibly be the ultimate gig for a wildlife photographer. For Kathryn Haylett, co-author of The Photographer’s Guide to Etosha National Park, it is a daily reality. And as one of four participants on a photo safari with Haylett, it was my reality, too. These were questions I asked my husband more than a year ago when he first suggested we try out expat living in Cuenca, Ecuador. Now that we’re here, these are the same questions we hear from friends and family who are curious about Cuenca. • Macau is chock full of green spaces. In leafy Camoes Garden, named for Portugal’s national poet, it’s worth hanging out to observe the local men who, instead of walking their dogs, stroll while carrying their pet song birds in elaborate cages. Also, check out the reflexology path where you’ll get a much-needed foot massage by walking barefoot over the rough pebbled surface. 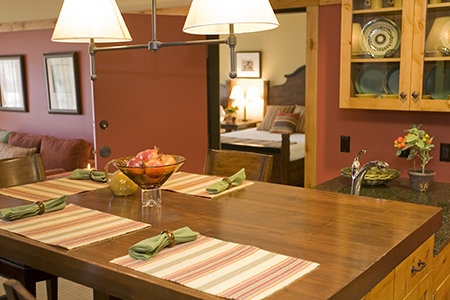 On the west side of the famed Teton mountains, the living is easy at Teton Springs Lodge & Spa. 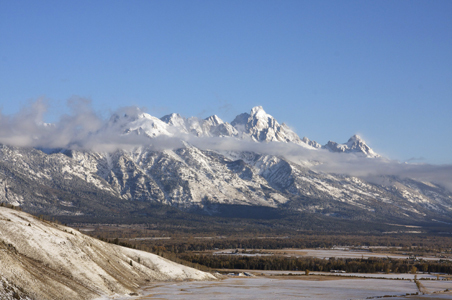 Each year, more than five million visitors succumb to the scenic allure of Jackson Hole, Wyoming, cranking its tourist trade – and accommodation prices - into overdrive. Thankfully, I recently discovered, just over the mountains, on the west side of the Tetons, slower ways and budget-friendly hospitality can still be found. But that doesn’t mean you’re in for the cheap-seat treatment. 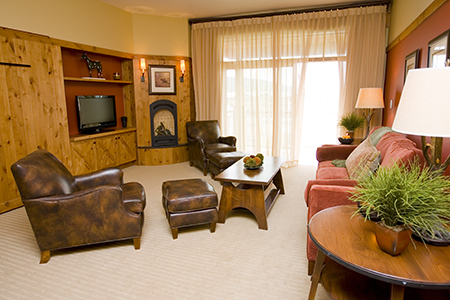 Concierge service, 300 count Italian cotton sheets, high speed wireless Internet, gas fireplaces and fully equipped kitchens come standard in the one or two bedroom suites at Teton Springs Lodge & Spa, a 52-room luxury base camp ideally situated for exploring the surrounding Teton Valley. The friendly local staff, however, is the real amenity. They suggest the best restaurants, arrange fly fishing and horseback riding adventures, create gourmet meals and lead morning yoga sessions, custom created to limber you up for a trek in the forest or day on the slopes. And, here’s the rub, when you’ve had enough, their Stillwaters Spa therapists will rub, scrub and massage the life back into you so you can do it all again the next day. Think Teton Valley is only a summertime destination? Think again. 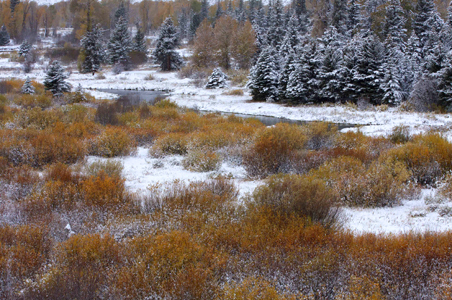 My October visit was perfect with its photogenic mix of autumn colors against the backdrop of freshly fallen snow. 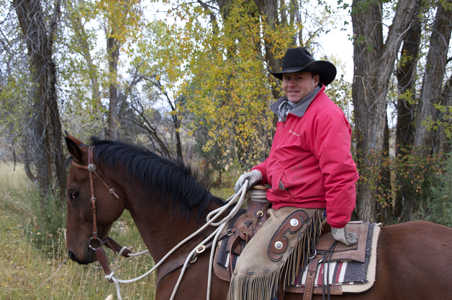 Did it stop me from casting a line or hitting the trails for horseback riding? No way. 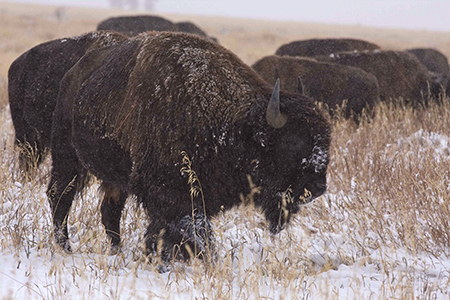 Better yet, the reward was ample wildlife sightings and a healthy dose of crisp clean air. 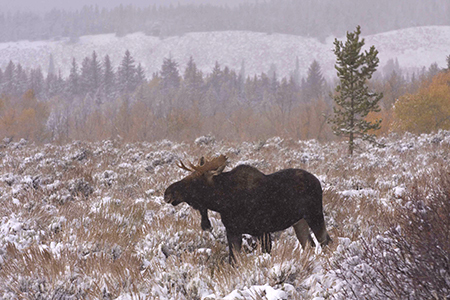 MUST-DOS: Take a Grand Teton National Park Wildlife Safari with resort naturalist Kurt Johnson. 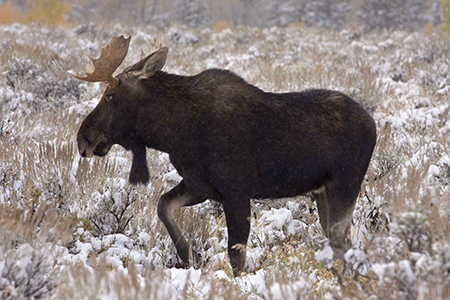 If there are eagles, antelope, wolves or moose to be spotted, he’ll find them. 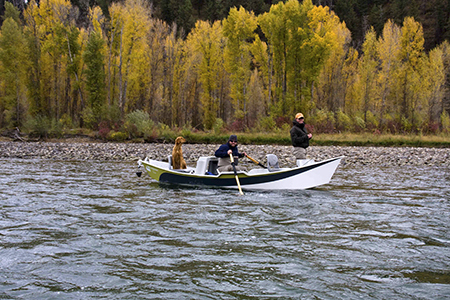 Or, try your hand at fly fishing with Worldcast Anglers for a guided adventure on the south fork of the Snake River, rated as the top cutthroat stream in the West. Book the rosemary, sage and eucalyptus Alpine Massage with Lori at Stillwaters Spa. It’s heavenly! Try the carrot ginger soup and the fish taco plate at Miso Hungry Restaurant (165 N. Main Street, Driggs, Idaho). And, OMG, don’t miss the brandy creamed local organic mushrooms with crispy polenta starter or no flour chocolate cake at the Sun Dog Deli & Café (57 S. Main Street, Victor, Idaho). Looking for the latest and greatest in adventure clothing, check out the top-name selection on tap at Yostmark Mountain Equipment (12 East Little, Driggs, Idaho).